Don’t you love when you end your night and can only turn to the fine folk around you and bellow, “That was fantastic”? While I don’t think I’ve done this exact thing, I am looking forward to finding an opportunity to do it in the near future. Maybe for you, this opportunity can be upon the conclusion of Amy Zimmer’s new monthly variety show at New Women Space, aptly titled That Was Fantastic. And will it be? My bets are on “probably,” as the lineup is truly, as the teens say, fire. 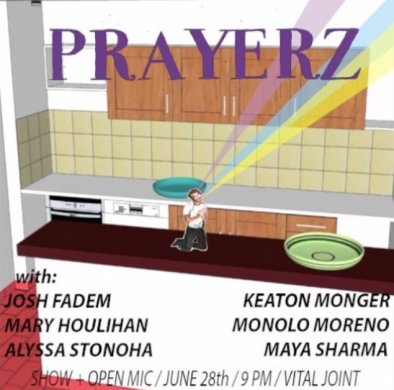 Gracing the East Williamsburg feminist space will be comedians Ana Fabrega, Julio Torres (now an SNL writer), Eudora Peterson, John Early, and Lena Einbinder. A nice selection of performers for an (allegedly) fantastic show. Fernando is the very first show in this year’s Ice Factory Festival at the New Ohio Theater. 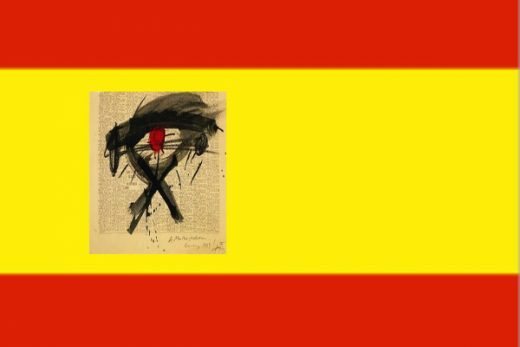 Written by Steven Haworth and directed by Jamie Richards, it centers around a love triangle between an art professor, a woman with knowledge, and a Spanish artist named Fernando who is potentially dead. Nice! Even though notorious Fernando may possibly be deceased, he wields a great power over the two people who are alive. And how might this play out? Disembodied voice, IRL zombie, dead person wearing a mask to fool others into thinking he is not really just a corpse? I am not sure. I guess you will have to find out for yourself. Festivals have been making quite a splash on the scene lately. There’s huge ones like Coachella, epic disasters like Fyre Festival, local showcases like Northside Fest, and many more that I could list but I simply do not think that is necessary. 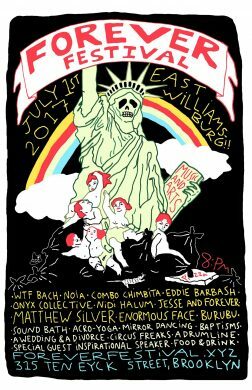 This festival looks a little bit different, billed as a “surrealist celebration” in an East Williamsburg warehouse. The lineup is bent toward the more bizarre and experimental, with performance artists like Matthew Silver and Enormousface, “craigslist performers,” live bands, acro-yoga, sound baths, and surely much more. 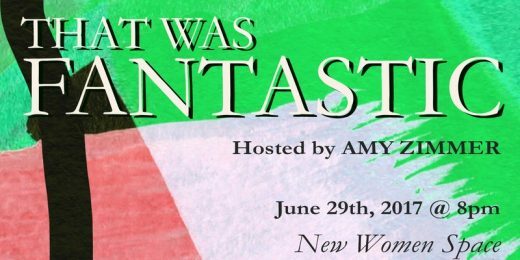 They’ll keep you buzzed and nourished with a cash bar and Caribbean vegetarian food, and you can get $5 off at the door if you wear “a surrealist outfit.” Folks, it might get weird. This show’s title serves as a fine tongue-twister, but that’s not all it is. Sunday Service is the grand and hulking Knockdown Center’s monthly free presentation of performance, and this month it’s about to get spooky. Titled Pairings in Horror: The Visceral + The Visual Impact, it features live performances, “digital performance,” and readings. 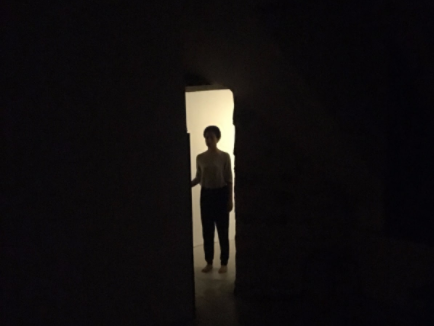 The evening is helmed by performance collective Same As Sister, and they have assembled three “teams” of artists to create work in response to “a secret text within the horror genre” using “collaborative experimentation, improvisation and creation” and the setting of a haunted house. The collective itself centers around the horror genre; it was formed upon inquiring if it was possible to meld the genre of horror and the medium of dance. Can they do it? Only one way to find out.